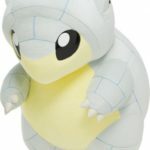 The Pokemon Company and the Tottori prefecture in Japan have formally announced the first details for the Sandshrew Festival campaign, running December 6 to January 14, 2019 in Tottori. 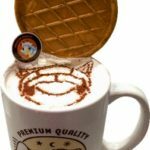 During the month long campaign, visitors and locals in Tottori will notice Sandshrew and Alolan Sandshrew appearing everywhere from local businesses to the streets. 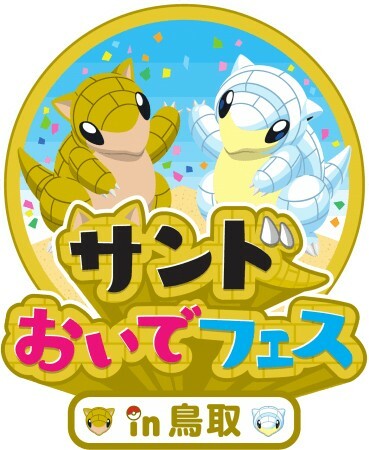 Sandshrew and Alolan Sandshrew mascots are appearing in meet-and-greet sessions in Tottori. 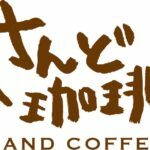 The first will take place today (December 6, 2018) at Sand Coffee from 1:30pm to 2pm, while the second will be held at Mizuki Shigeru Museum on December 7 from 2pm to 2:30pm. 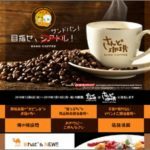 A stamp rally will take place in Tottori during the campaign period. Collect the stamps by visiting tourist attractions and you might just win a special prize. 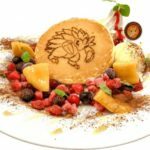 Take a Pokemon GO AR Photo in Tottori featuring Pokemon that appear there or the beautiful scenery and upload it to Instagram/Twitter with the hashtag #sandoidetottori. 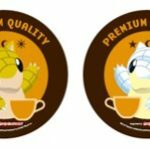 You might just win a prize if it turns out great! 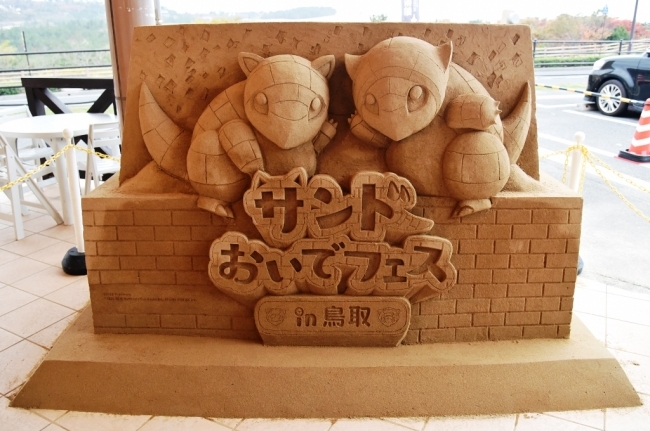 Check out the sand sculpture featuring Sandshrew and Alolan Sandshrew in front of the museum near the Tottori sand dunes during the campaign period. 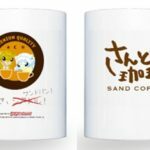 Special and exclusive Sandshrew merchandise will be offered at local businesses in Tottori. 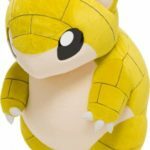 From December 6 to December 19, 2018, Sandshrew and Alolan Sandshrew encounters will drastically increase in Tottori. 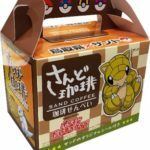 During the campaign period, Sunaba Coffee (sand coffee) has changed its name to Sando Coffee (Sandshrew Coffee). 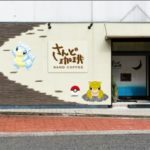 You’ll find Sandshrew artwork and decorations at all Sandshrew Coffee locations in Tottori. UPDATE: End date amended for the Pokemon GO activity, thanks to Joe Merrick for pointing out the mistake.